With fitness being a product of a Mixed Martial Arts lifestyle David has a 105 lbs weight loss success story featured in Men's Fitness Magazine. David Chacon is dedicated to continued learning and promoting martial arts to both kids and adults with an emphasis on families. You have a lot to look forward to! In 2015 Suzana began focusing on living a healthy lifestyle through a total mind & body transformation by Holistic Health and exercising. During that time, she began her weight loss success story and has lost over 30 pounds. Now, she is passionate about sharing her story, helping others get healthy and encouraging others to reach their healthiest potential as they realize they are destined for greatness. As a doTERRA Wellness Advocate, Suzana also has a strong understanding of the benefits of using quality essential oils for everyday health and well being. Tommy began his MMA training in 2012 and has continued training in education in MMA. Tommy is also a certified fitness trainer (ISSA) and has trained high school and college athletes. Being a former college athlete himself, he uses a mixture of the techniques and training exercises learned in college combined with his knowledge from being a certified trainer to help his clients reach their desired goals in many aspects including: MMA, self defense, weight loss, muscle building, cardio endurance and muscle toning. Max has been a student of Dominion Martial Arts for almost four years now. He has been on our Jr. Leadership team for many years, where he trained to become an assistant instructor @ DMA. 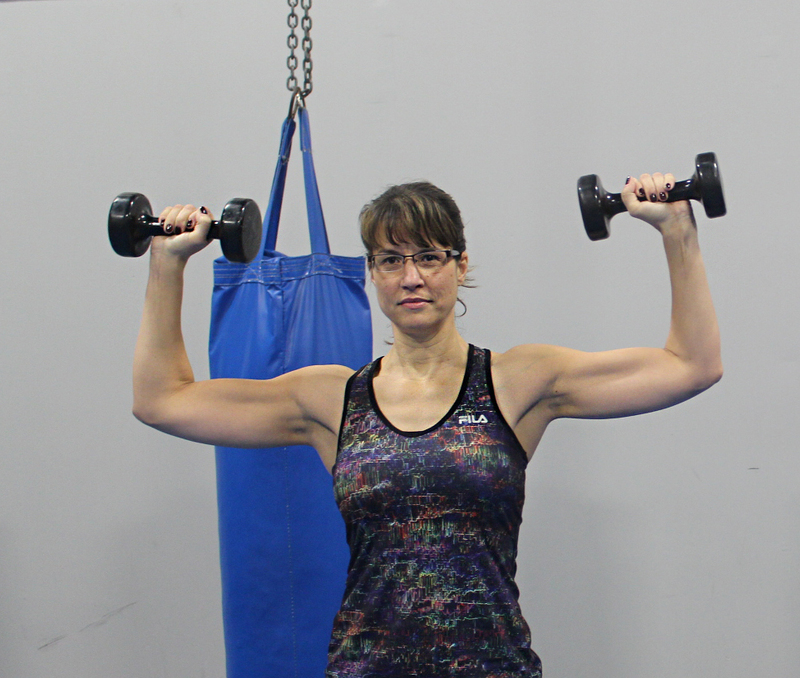 Jill has been active in fitness classes and sports her whole life. As she passed 40 , she didn’t like the weight gain that came with it so she decided to lose weight. She has a weight loss success story 50 pounds and has kept it off ever since. Strength training has been the key to keeping it off, Jill is a motivating instructor that pushes you further than you think is possible. Jills is also a proud mom of 3 girls; which have all grown up in Dominion’s Youth MMA Programs and is an amazing wife to a Paralympic Gold Medalist, Joe Bereyni. Jill Is also a Wellness Advocate for doTERRA.